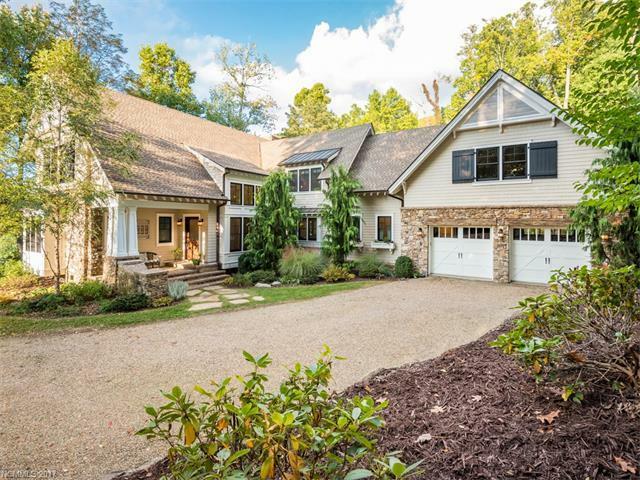 Impeccable craftsmanship throughout this custom-built home in the Smoky Mountain Sanctuary gated community. Enjoy picturesque year round views in a private setting, yet minutes to downtown Waynesville. Large open floor plan includes a chefs kitchen and butlers pantry making this home perfect for entertaining. Custom built-ins and farmhouse charm throughout this beautiful one of a kind home. Must see to fully appreciate.